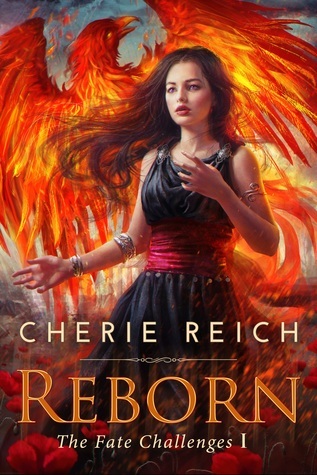 Today's Reborn tidbit: Royals are descended from Phoenix-Queen Amora and the god Apenth’s joining. These people have magical powers, but they don’t have access to these abilities until their eighteenth birthdays. In Luquiry, all new eighteen-year-old Royals attend Magna’s School of Sorcery, where they learn how to control and use their magic. The school was founded in 1750 by Queen Magna—the same one from the short story Magna’s Plea and the longer version Repledged I’m working on—and was one of the queen’s first acts at taking over the throne from her deceased mother Queen Vyvian. Visited both guest posts today! I love how you've tided your stories together. You're taking over the world! I'll go check out the interview. I'm very happy to report I'm seeing the cover everywhere. Congratulations. Have to stop in and see Nick and Christine. You're doing a great job with getting the word out about your book! It's a pleasure to have you at my blog today! :) I want to go to a magic school. Hehehe! 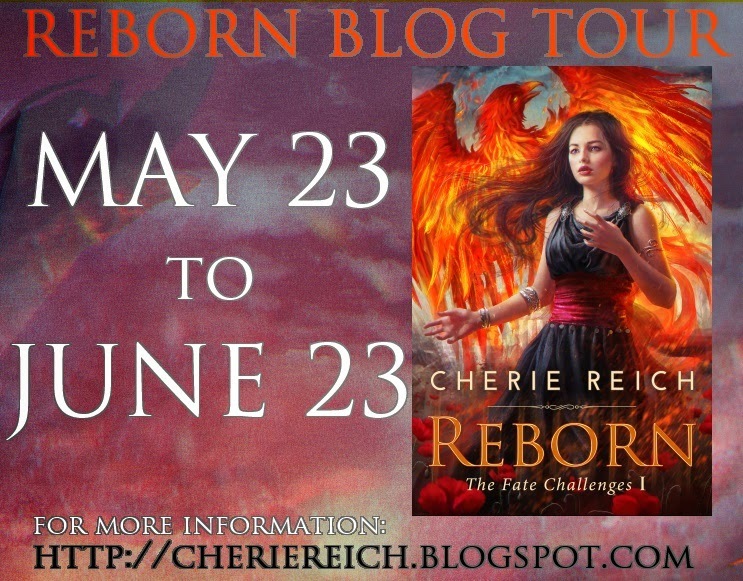 Its nice to see you take over the blogosphere, Cherie. Good luck! Will visit both the blogs. The interview was a lot of fun and I was glad to help you spread the word! I love seeing your book everywhere - the cover is so awesome! Congrats again!